It’s hard to see why some called what the legislature did during the special session a “grand bargain.” When you look at the result of the tax and spending bills it passed on Wednesday, it’s not all that grand. As a label, “minuscule” would be more apt. Lawmakers increased some taxes, lowered others, reduced future public pension increases slightly, and allocated an extra $100 million to public schools. A hundred million is a nice round number. For school districts in Linn County, it increases school funding between $139 and $144 per pupil, but not this year. The extra money, totaling some $1.4 million for Albany schools alone, is intended for the 2014-15 school year. And as helpful as that 2 per cent bump will be, it likely won’t buy more schooling but be absorbed by higher costs. 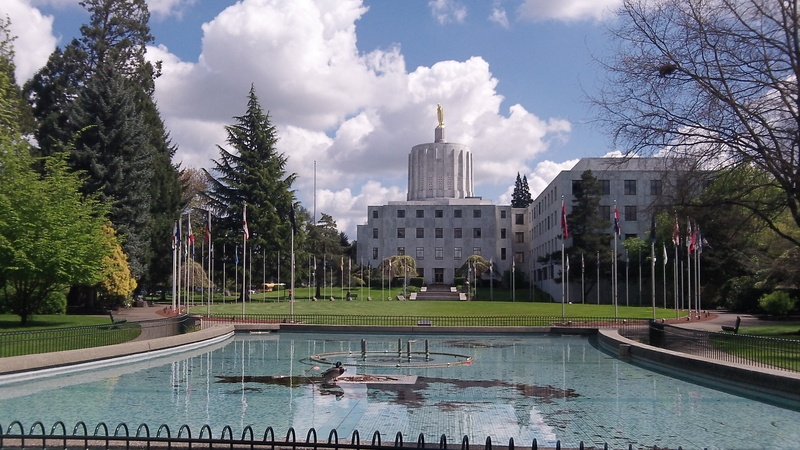 The pension changes will produce “relatively nominal additional savings this biennium,” the legislative fiscal office says. For the long haul, the changes reduce the unfunded liability of the pension system, but that gaping hole will still be $11.3 billion. Jennifer Huuki Cummins, on Facebook: $140 per student is nothing to scoff at. Every dollar counts.